The subject property comprises two adjacent warehouse buildings both overlooking a central courtyard with access gained from Woodbine Street. Both units are of concrete frame construction with brick elevations underneath pitched corrugated asbestos roofs incorporating translucent roof panelling. Location: The subject property is located within the suburb of Hendon approximately 1 mile east of Sunderland city centre. 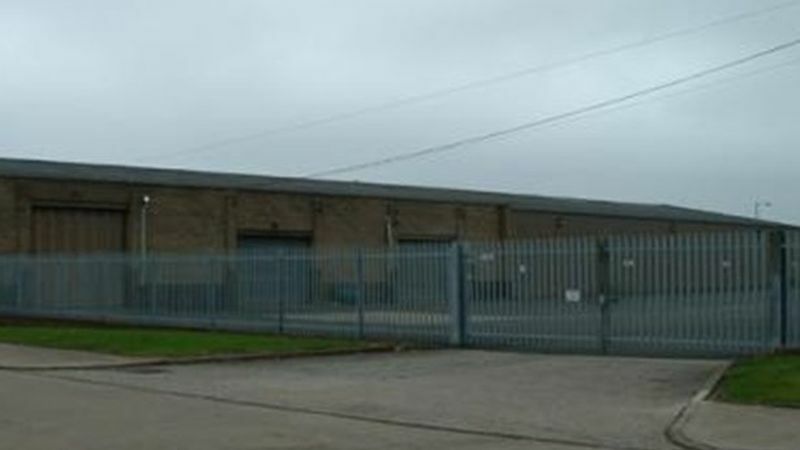 The area is an established industrial and trade counter location. Terms: The premises are available immediately by way of a full repairing and insuring lease. Full details on application.